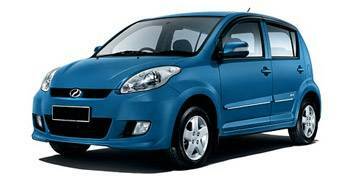 Read our helpful guide to second hand Perodua Myvi. AA Cars works closely with thousands of UK used car dealers to bring you one of the largest selections of Perodua Myvi cars on the market. You can also browse Perodua dealers to find a second hand car close to you today. 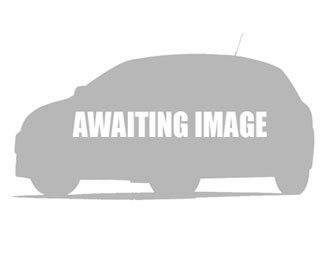 All used Perodua Myvi on the AA Cars website come with free 12 months breakdown cover. The Malaysian manufacturer Perodua might not get much good press. It often suffers for its previous cars which, although cheap, have faltered at delivering adequate comfort, efficiency or pleasure. The Myvi is a bit different though, as it is arguably the first Perodua which represent something actually attractive to drivers. It is still basic, but its 1.3 litre engine is reasonably efficient and refined, while inside the cabin there is plenty of space and equipment. Five doors, plenty of storage room and excellent reliability ratings mean that, while the Myvi might not be a car to make the heart sing with desire, it at least might get thrifty heads to sit up and say, ?not bad."